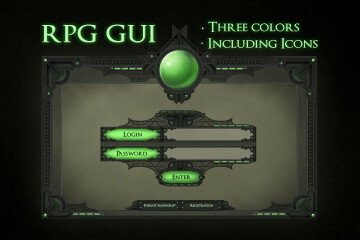 Before you RPG Character Avatar Icons. 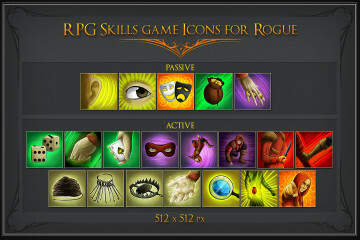 This set is created for developers of role-playing games. 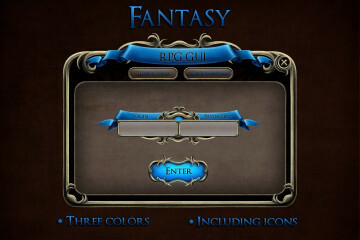 If your project has a fantasy theme, then this collection may suit you. In total there are 20 high- quality avatars in the set. They are men and women (warriors, magicians, archers, etc.). 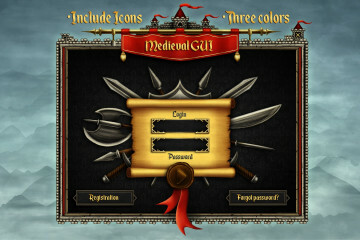 All graphics are created in a program Adobe Photoshop. In the archive you will find the following formats: multi-layered PSD, PNG without background and JPEG. All this for your convenience. Thank you for choosing us.